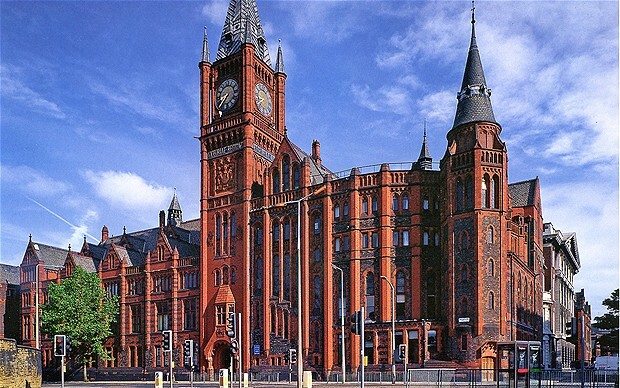 The University of Liverpool (England) offers an undergraduate degree in Urban Regeneration and Planning. Students gain a rounded understanding of the factors and forces that are shaping urban areas and the role that planning can play in reconciling conflicting interests. Attention is focused on approaches adapted to the regeneration of urban areas. An interdisciplinary approach to study provides learning opportunities that draw upon the expertise of staff in both Planning and other departments such as Geography, Sociology and Architecture. The first two years of study introduce students to the nature and extent of planning issues and the circumstances in which they arise, and provide a broad overview of how planning powers, agencies and policies are contributing to efforts to overcome contemporary planning problems. Students are encouraged to acquire and enhance oral, written and visual communication skills and engage in group-based problem solving and practical work – gaining skills that are readily transferable to the workplace. Residential field visits are an integral part of modules in both Years One and Two. In Year Two, students take modules that serve as an introduction to the respective specialised theme of Year Three: Transforming Cities and Regions. In their final year, BA (Hons) in Urban Regeneration and Planning students must choose at least four modules relating to Urban Regeneration and Planning; and this focus can be further developed by selecting appropriate module options or preparing a dissertation on a topic related to this area of specialism.